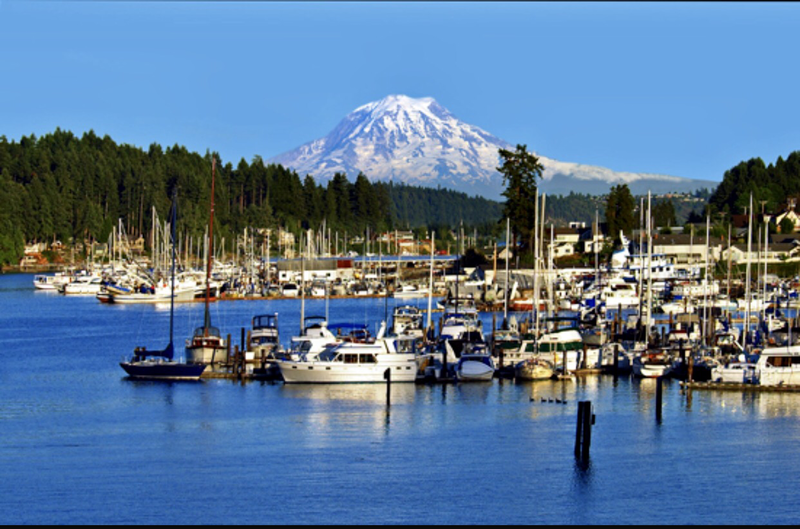 On Sunday, July 30th Jeffrey and I will be speaking in Gig Harbor, Washington. If you are in the Pacific Northwest region come and join us in this beautiful place. We will speak and do some prophetic ministry as well. The night before will be a night of worship on the harbor on Saturday, July 29th with Gary Wiens of Burning Heart Ministries. We are now raising funds for a ministry trip to Washington DC in early October to be a part of the 24/7 Awaken the Dawn event on the D.C. Mall. Flights and lodging are expensive but this is an event that will shift our nation! 50 tents (one from each state) will be set up for three days on the Washington Mall where worship, the reading of the Word and prayers for our nation will go forth from each tent. Every state will come together in unity and oneness to give the Lord what He is worthy of as we see His government come upon our nation. We will stand with the Oregon and Pacific Northwest tents, as well as many others. During our trip to D.C. we will go to New York where our son and his wife and our only two grandchildren live (ages 1 & 4). We desperately miss them (our four year old grandson calls daily to talk to us). This trip will be both for ministry to the Lord and ministry to our famil. Enter your email address to follow Oceans in the Desert and receive notifications of new posts by email.